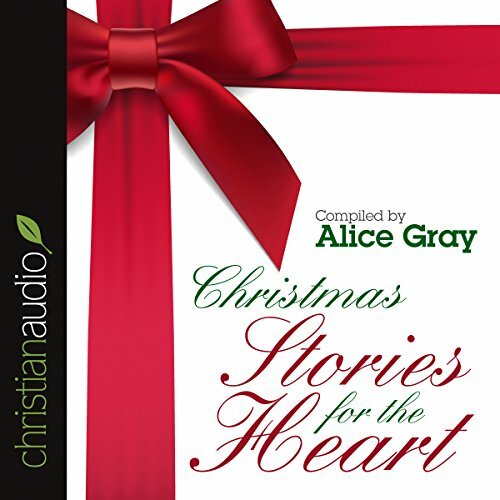 Showing results by author "Alice Gray"
This edition of Christmas Stories for the Heart offers an uplifting collection of many of the best Christmas stories ever told. 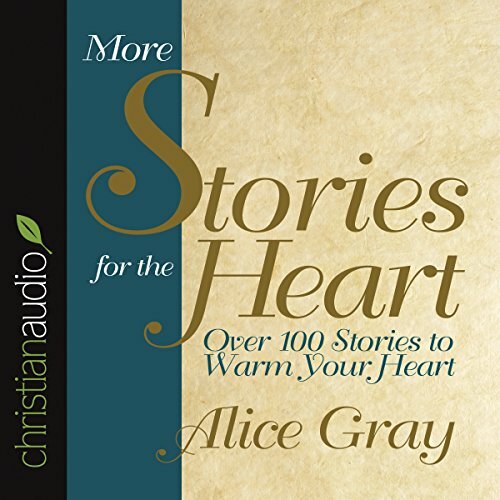 The heartwarming and tender treasury - another release in the best-selling Stories for the Heart series from Alice Gray - includes stories by several of America's most respected and beloved Christian communicators. It's the perfect holiday gift to give or to keep for listeners who want to curl up by a crackling fire and renew their faith, hope, and love for the holiday season. 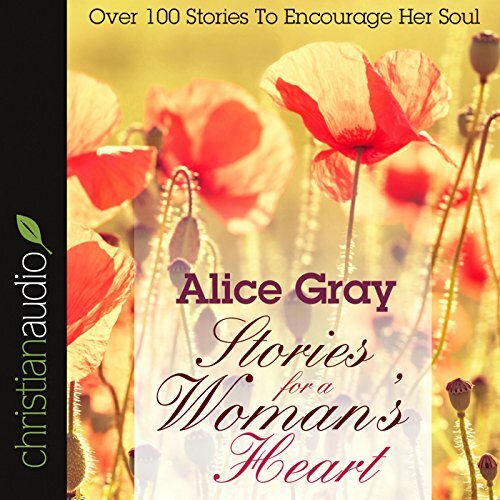 In the same tender, uplifting, and heartwarming style of Stories for the Heart is this wonderful collection of stories selected for a woman's heart. These inspirational stories by communicators like Ruth Graham, Gigi Tchividjian, Kay James, and Luci Swindoll instill Christian values and virtues. They motivate, encourage, and honor women. These are timeless treasures selected to inspire your thoughts and stir your soul. 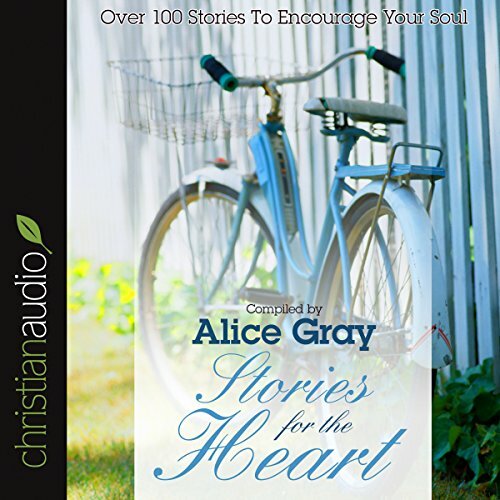 A sequel to Stories for the Heart, More Stories for the Heart offers up over 100 stories that hug listeners' hearts and encourage their souls. 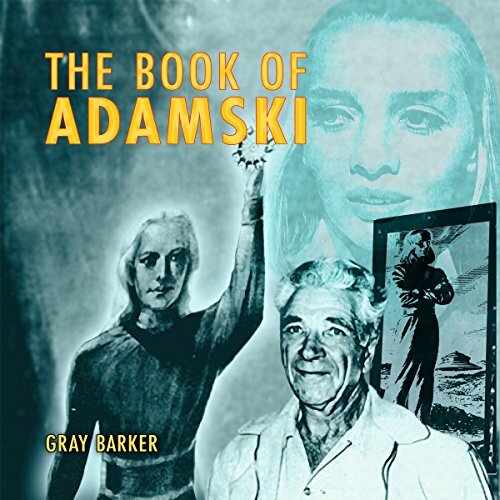 This treasury of timeless tales, written by some of the best Christian communicators today, offers a wealth of compassion and love certain to minister to multiple generations. Listeners will find themselves sharing these uplifting tales in conversation and letting the stories' wisdom inspire their thinking. 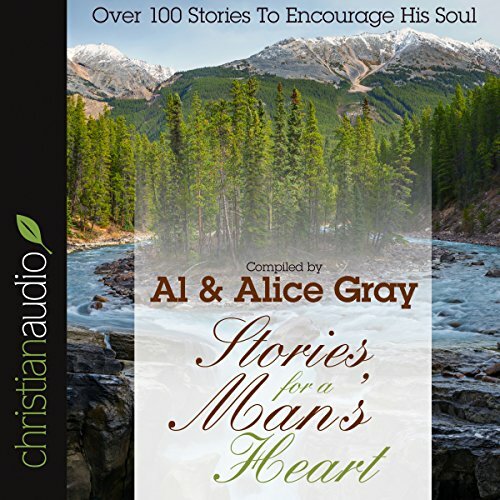 This rerelease of the popular Stories for a Man's Heart is an enjoyable collection of quotes, humorous stories, and short stories selected just for a man's heart. These uplifting, feel-good, and motivational stories will inspire men to be "all they can be". The book features contributions from many of today's most respected and loved communicators and is divided into sections on virtue, love, motivation, encouragement, fatherhood, sports, legacy, and faith. A picture is worth 1,000 words, and a good story spans the generations. Now, the same story treasury that has touched readers' souls since 1996 - and launched a series with more than 4 million copies in print - has gotten even better! The new book still offers over 100 encouraging story selections from some of America's best-loved communicators. Carry them in your heart, learn from their wisdom, and share them with someone you love. It's the storybook that sparked a movement! 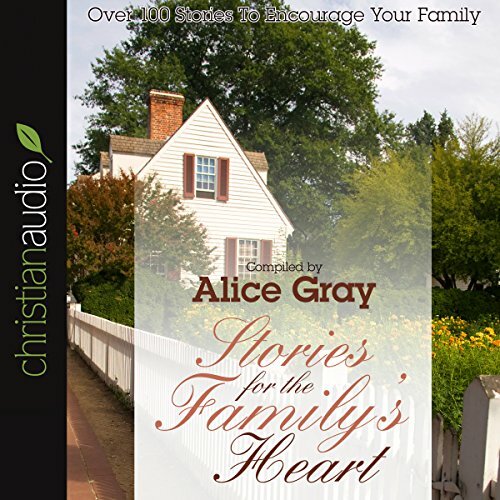 This treasury of family stories continues in the style of two previous best sellers by Alice Gray, Stories for the Heart and More Stories for the Heart, both featured on Billy Graham's national TV broadcasts. Her tender stories deliver Christian values in a captivating and wondrous way that appeals to parents, grandparents, couples, and single moms. They're ideal for families to hear together or for anyone to curl up with on the couch and listen to alone. Whenever a family needs an emotional or spiritual pick-me-up, this book is the answer.